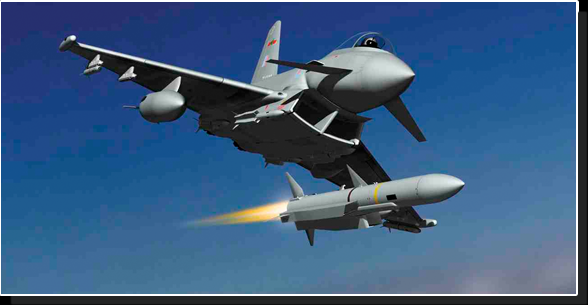 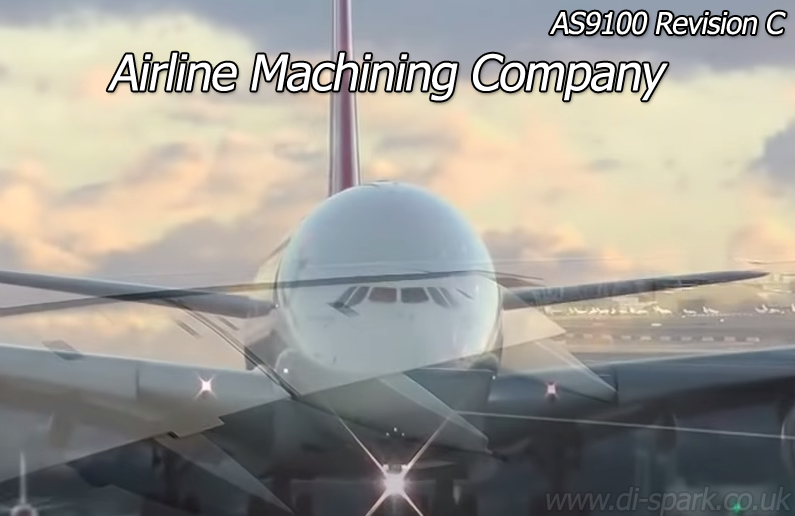 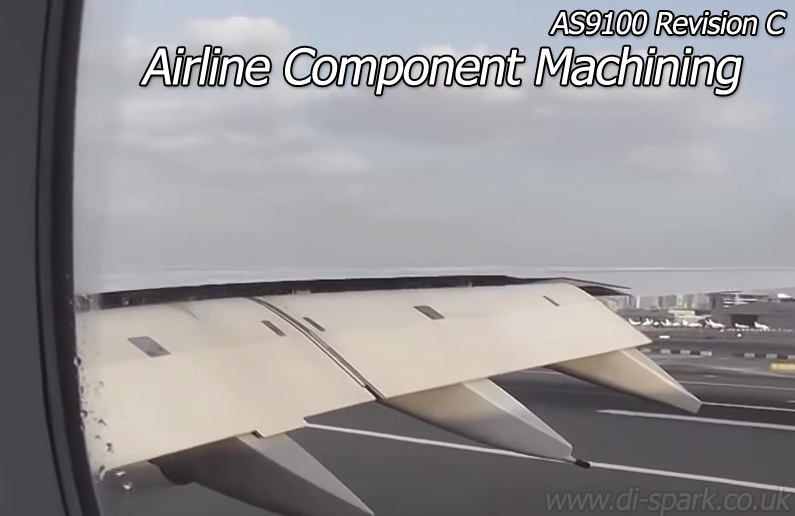 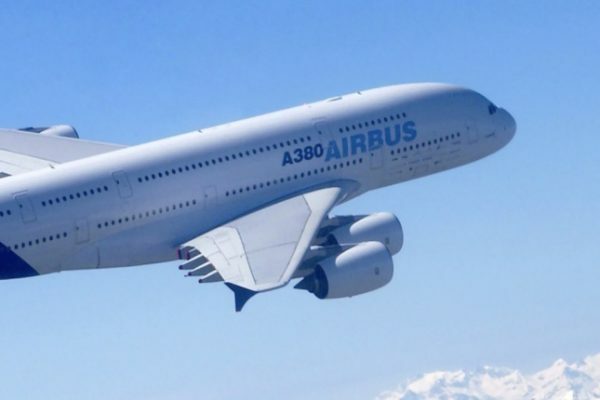 Aerospace Machining: AS9100 Rev C Certification. 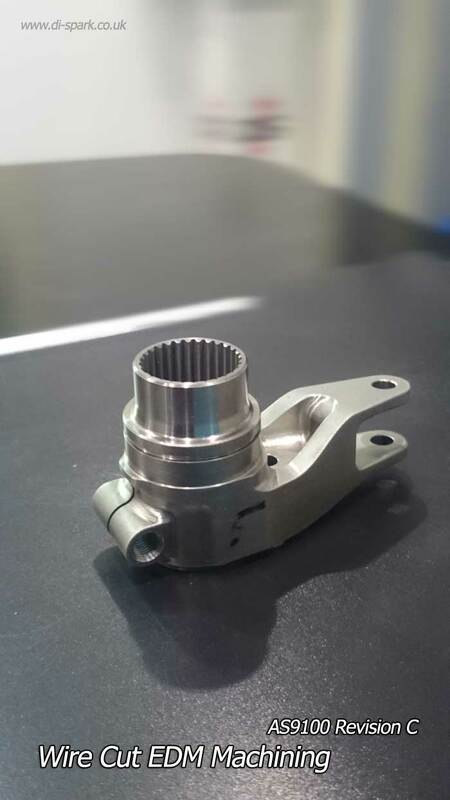 Subcontract AS9100(c) Aerospace Machining: 5 Axis Machining| Multi Axis Milling & Turning | Automated 24/7. 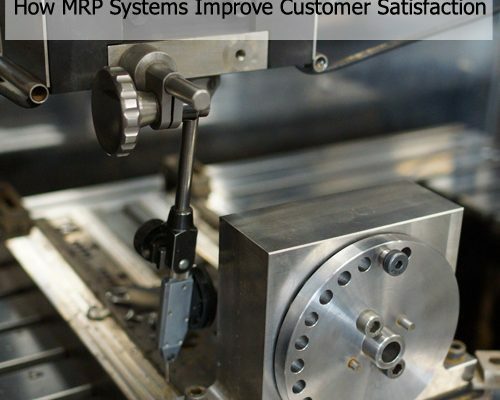 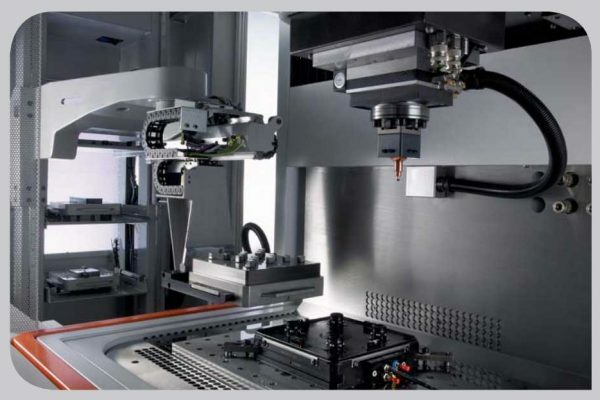 Non-Contact Machining: Wire Erosion EDM – Why Is It Useful? 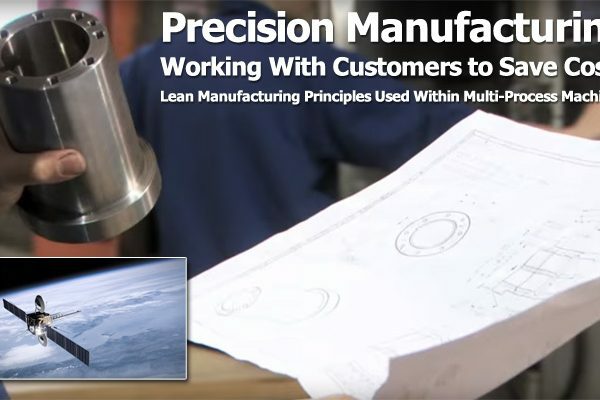 Precision Aviation Machining: Are You Paying Over The Odds? 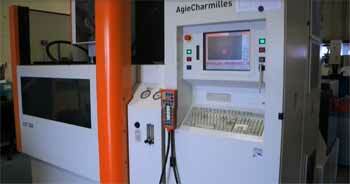 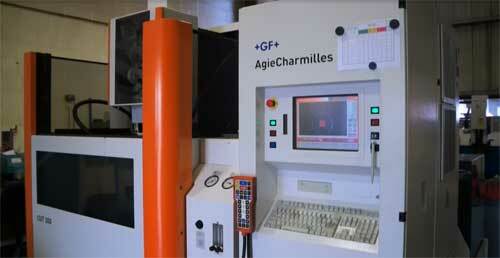 5 Axis Machining In SloMo: Agie Charmilles 5 Axis Milling Centre. 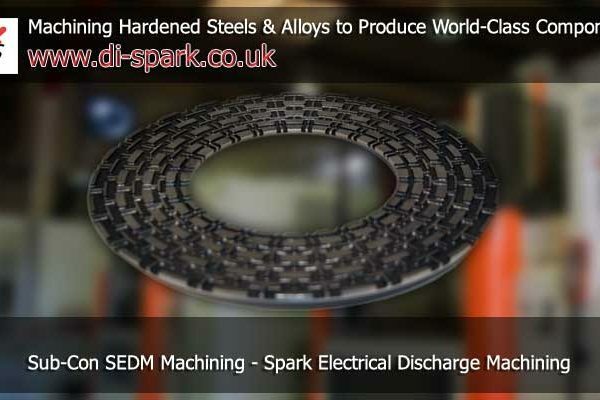 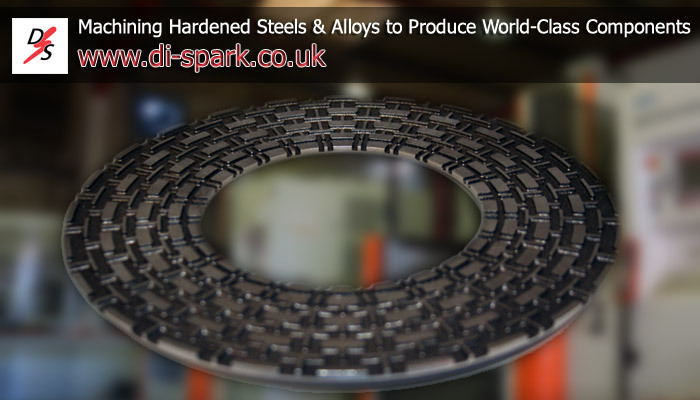 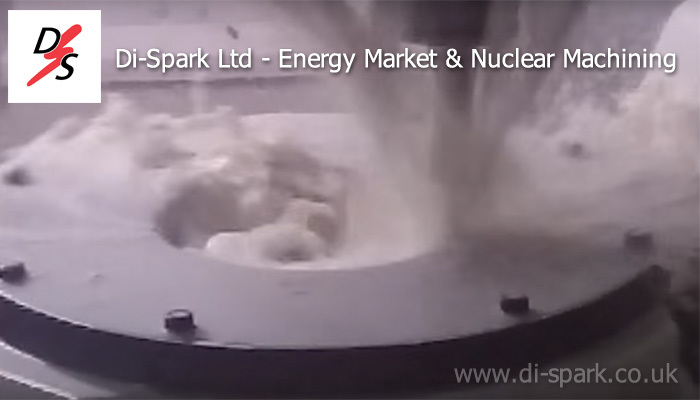 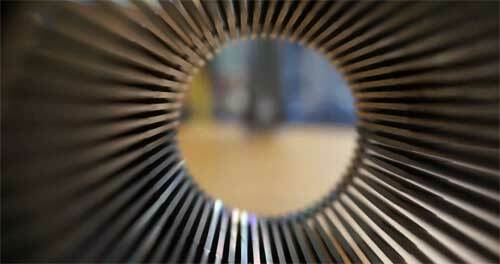 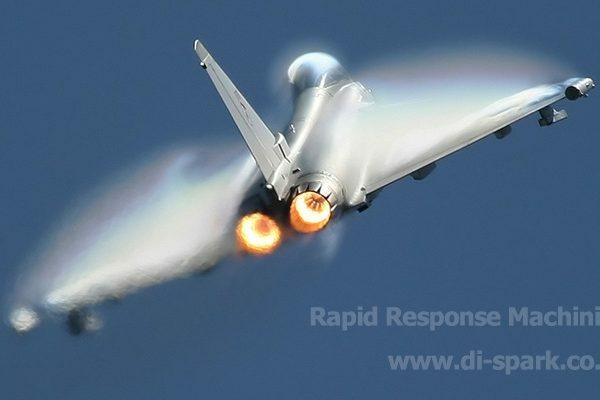 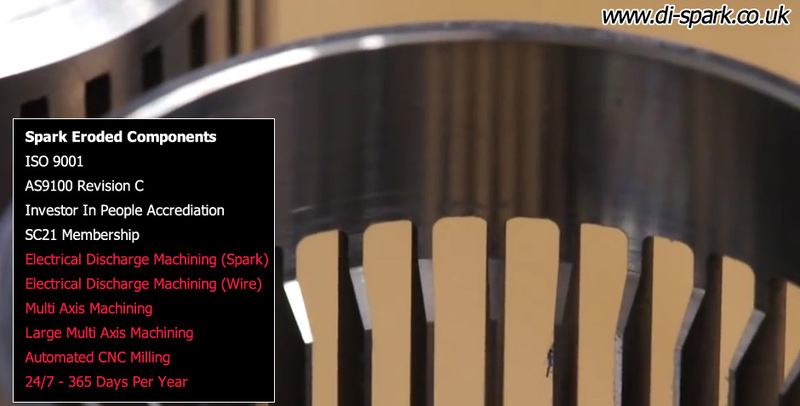 Di-Spark Ltd: We have updated our ‘large machining’ video page. 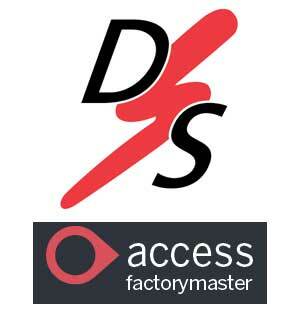 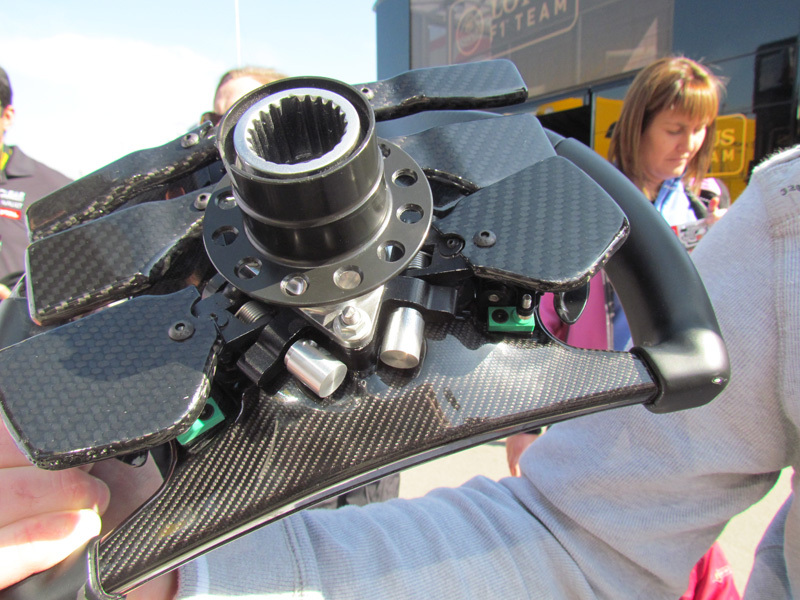 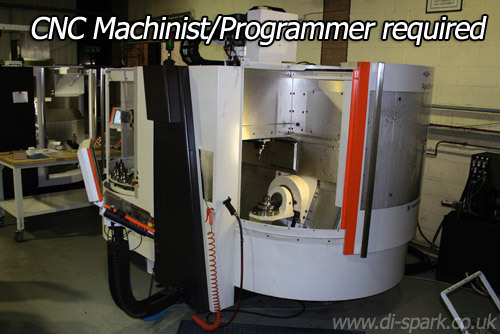 Vacancy at Di-Spark LTD: 5 Axis Machinist Required. 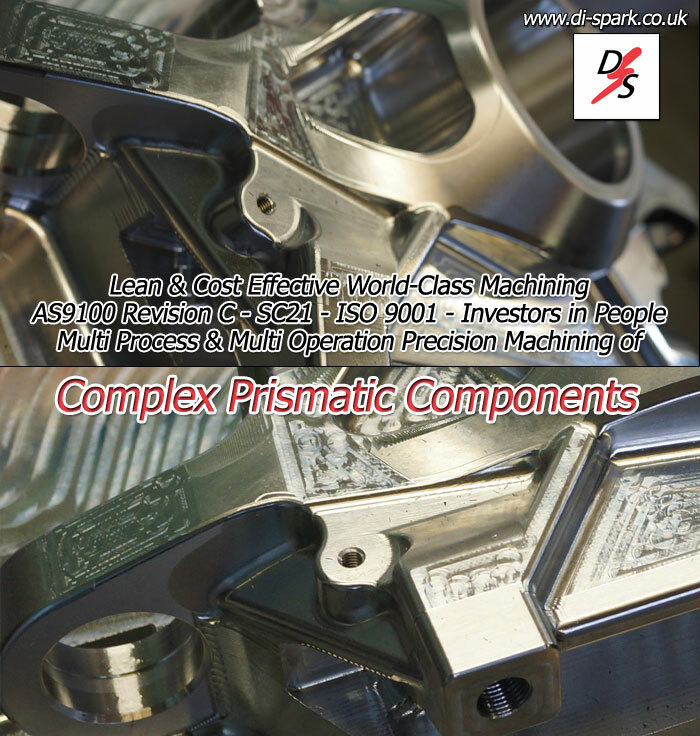 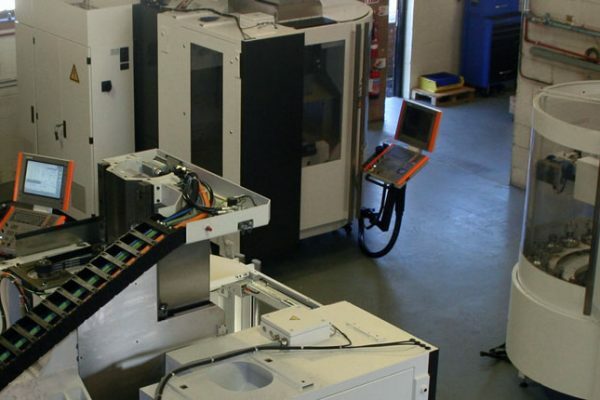 Precision Electrical Discharge Machining: World-Class AS9100 EDM Subcontractors. 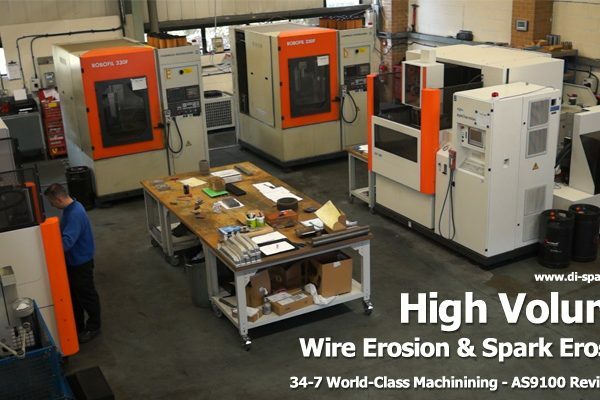 Wire Erosion Services: Clean Cut Wire Erosion Services. 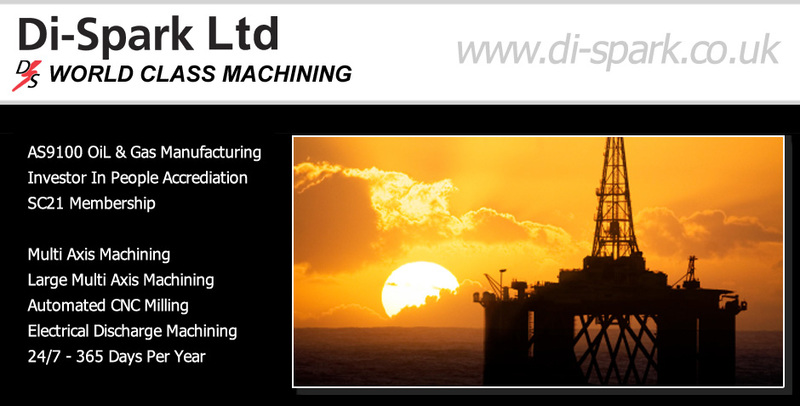 Oil & Gas Machining: Manufacturing for Oil, Gas & Petrochemical industries. 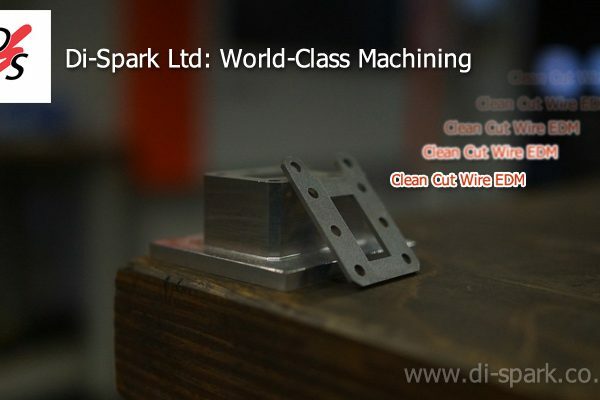 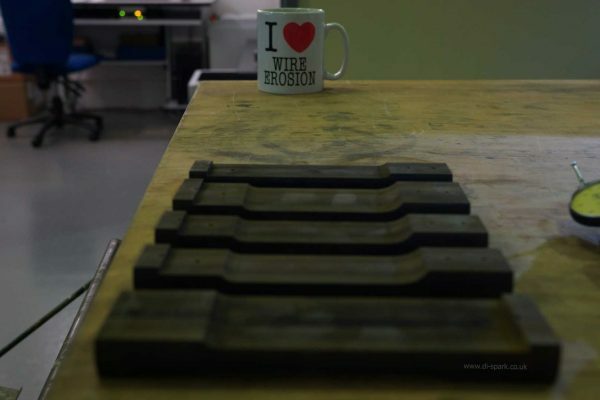 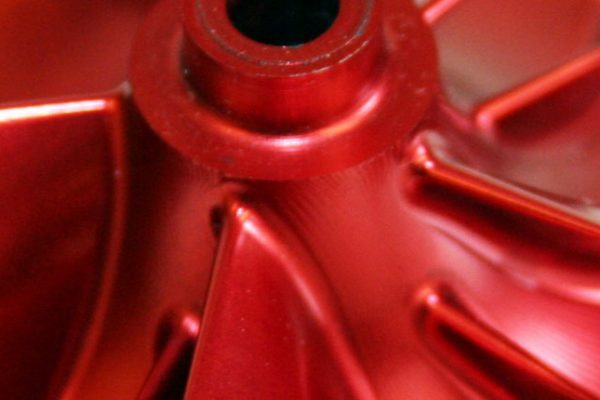 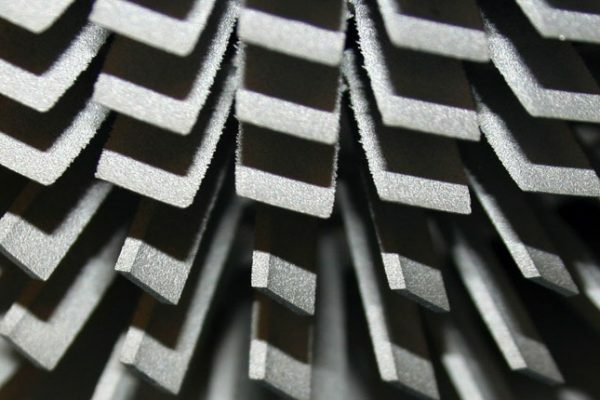 Why choose a subcontract wire erosion electrical discharge machining company for aerospace and aviation manufacturing? 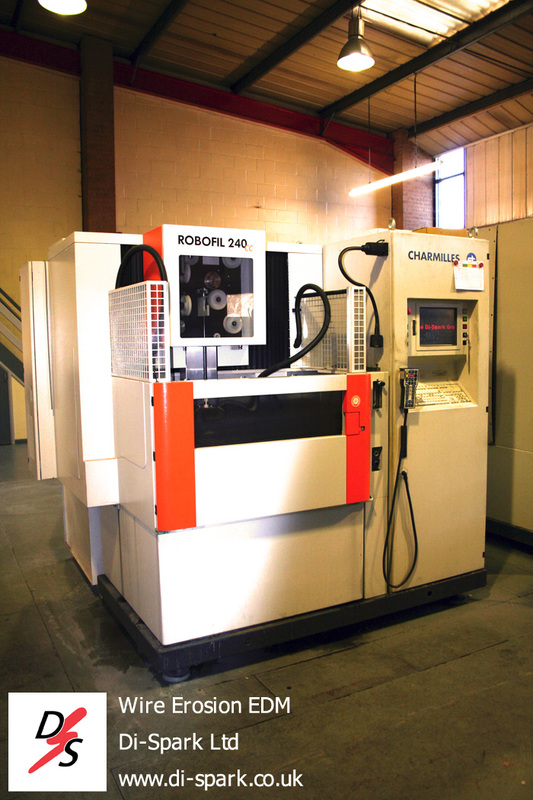 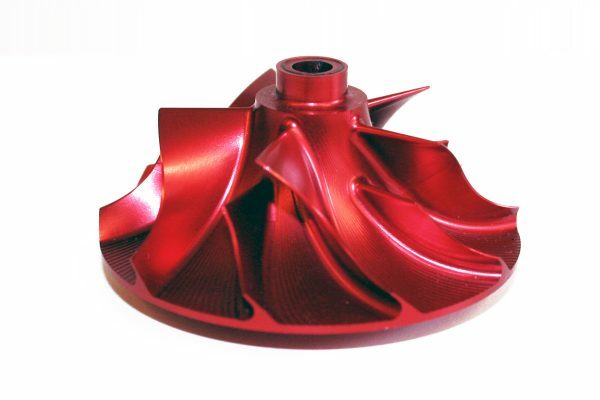 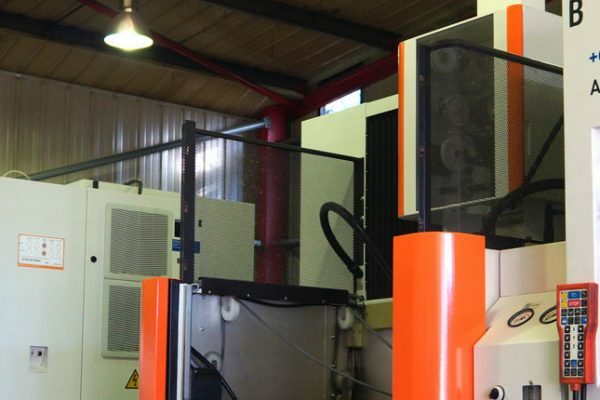 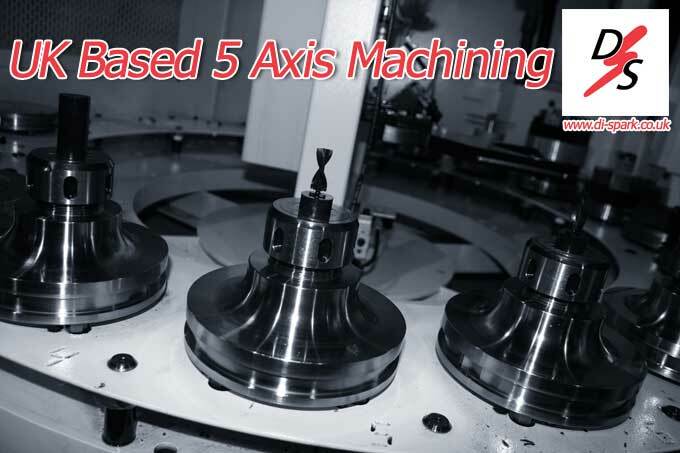 Subcontract 5 axis milling for aerospace, satellite & oil and gas. 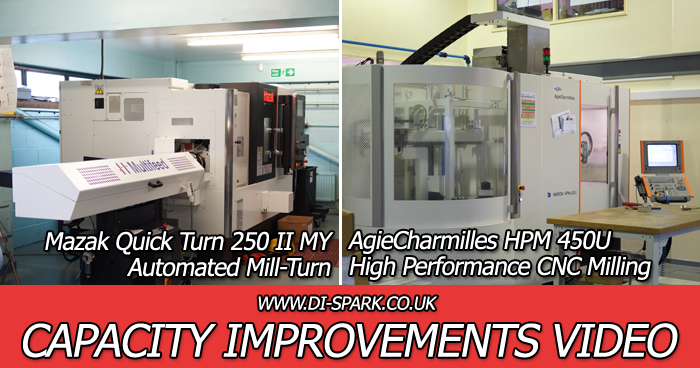 Precision machining with The Di-Spark Group. 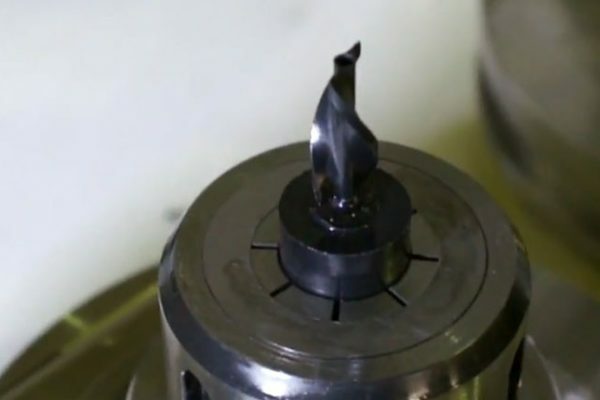 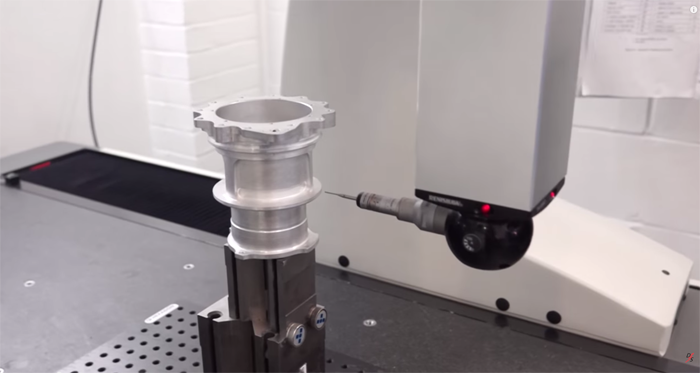 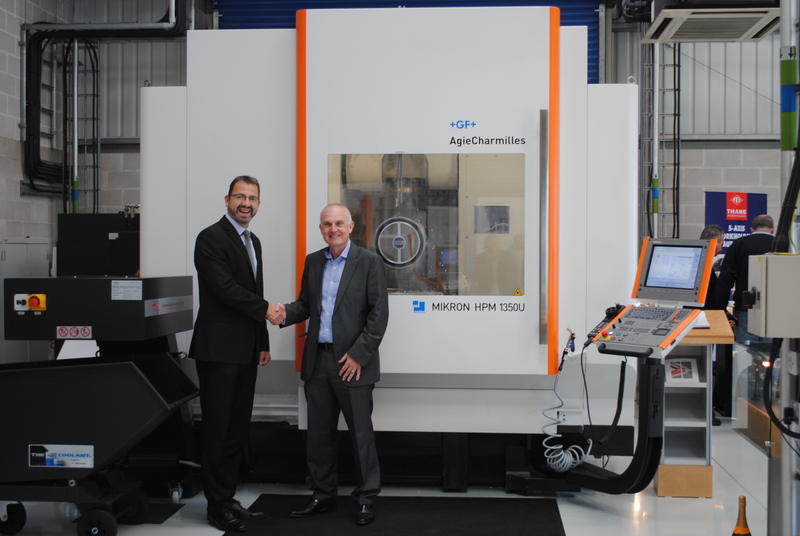 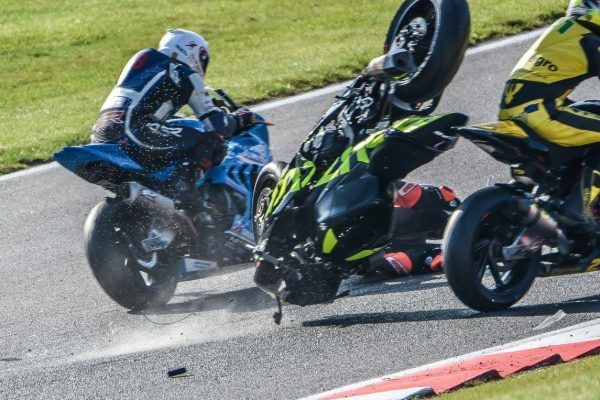 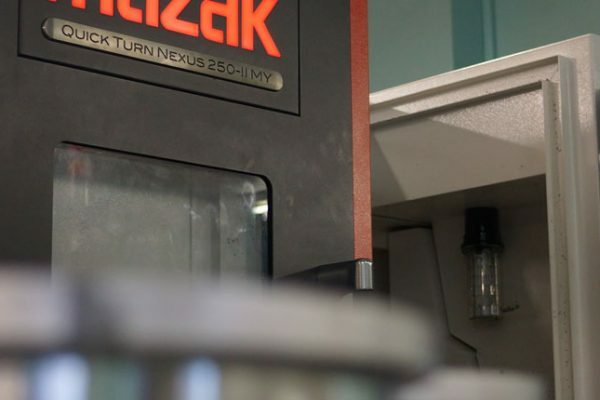 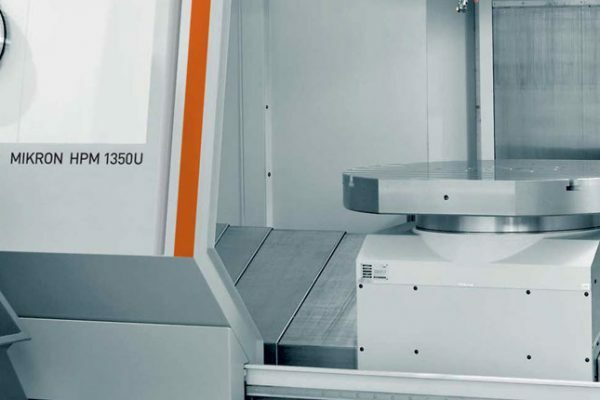 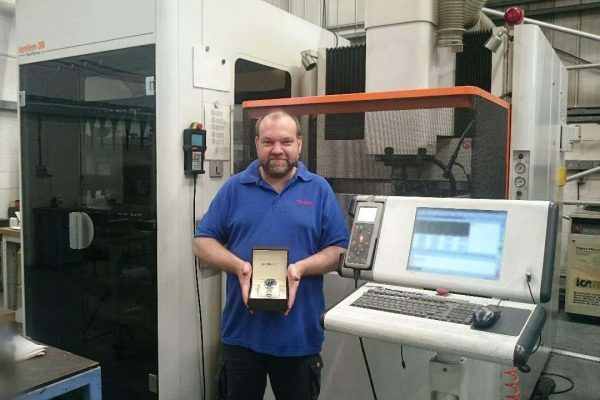 Precision EDM & 5 Axis Machining: Health and Safety Review. 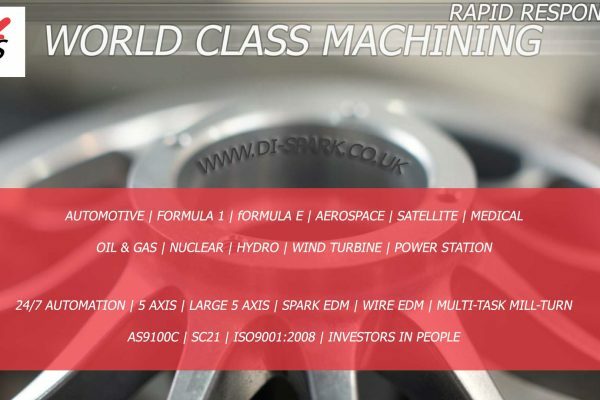 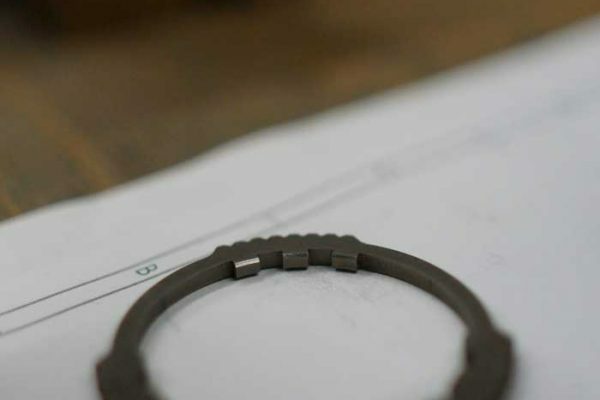 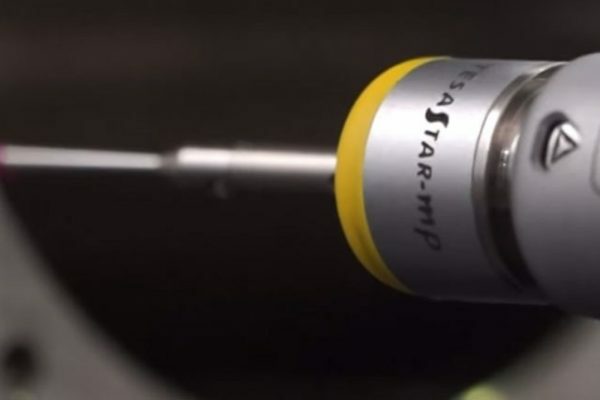 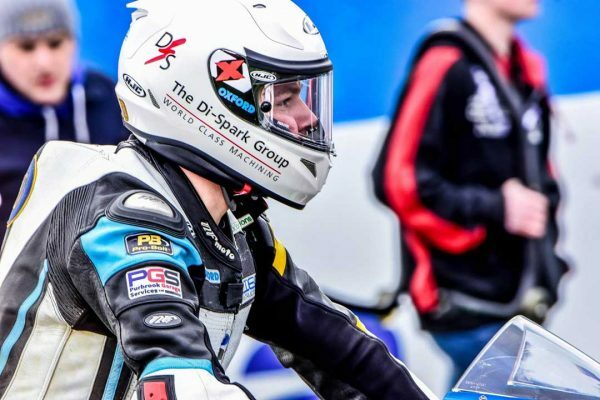 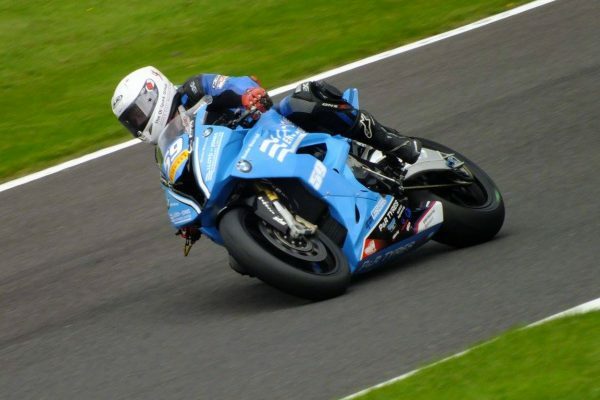 Precision AS9100(c) Machining, Finishing and Inspection for Aerospace, Defence, Satellite, Medical, Motorsport, Oil & Gas: The 24/7 Di-Spark Group. 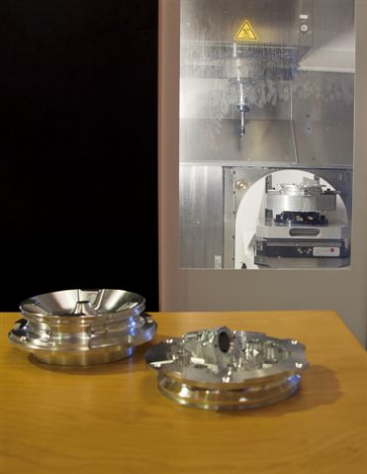 Advanced Conventional Mill-Turn Machining For Aerospace, Defence, Motorsport, Medical, Oil & Gas, Scientific & Satellite. 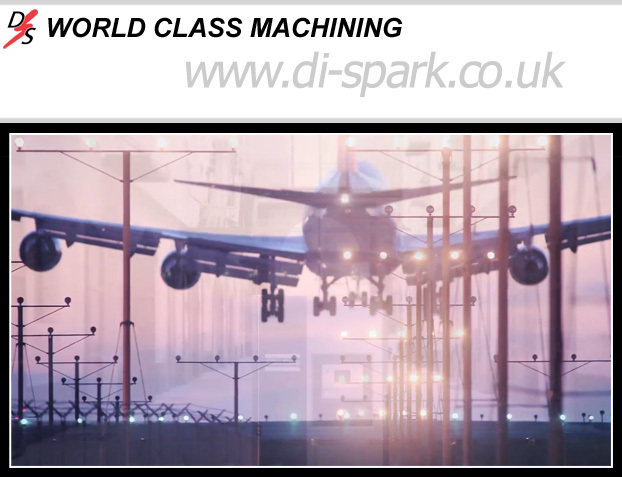 Precision Aerospace Mill Turn Milling & Machining: The Di-Spark Group. 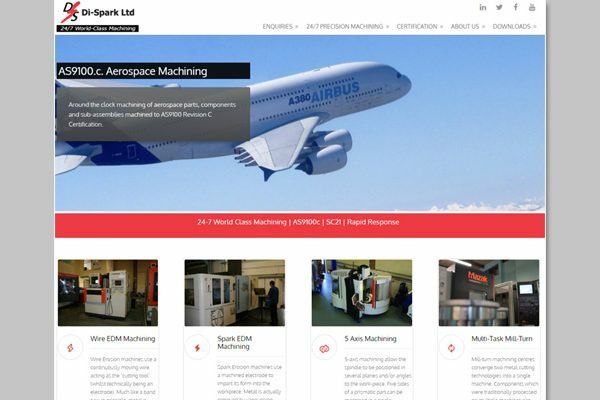 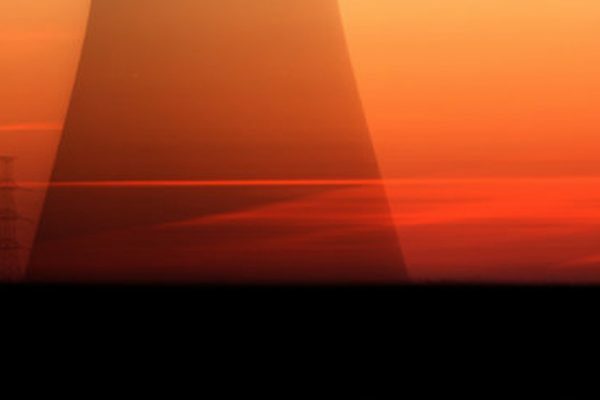 Aerospace EDM: Spark Erosion & Wire Erosion Machining to Aerospace, AS9100 (c) & SC21 Certification Standards. 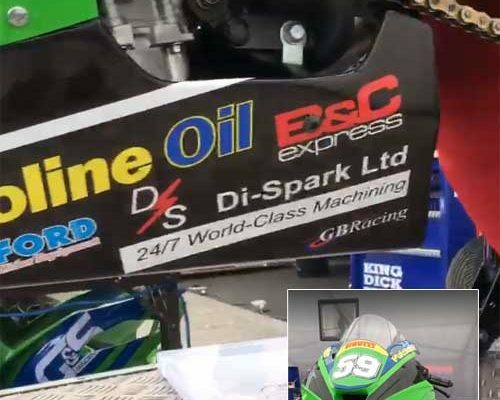 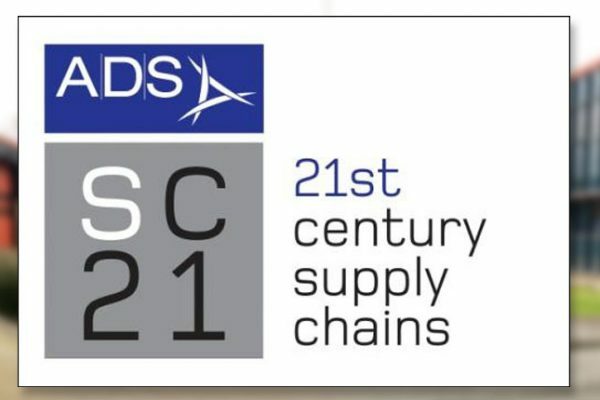 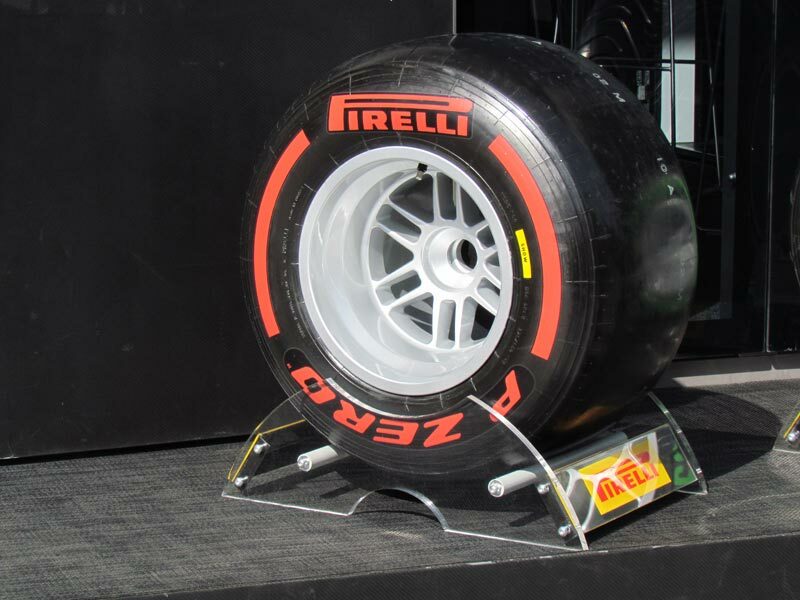 The 24/7 Di-Spark Group. 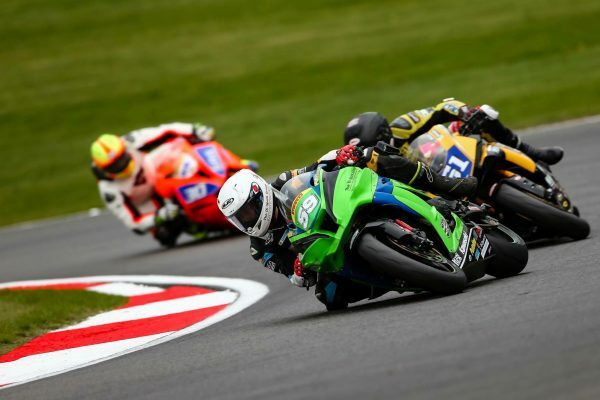 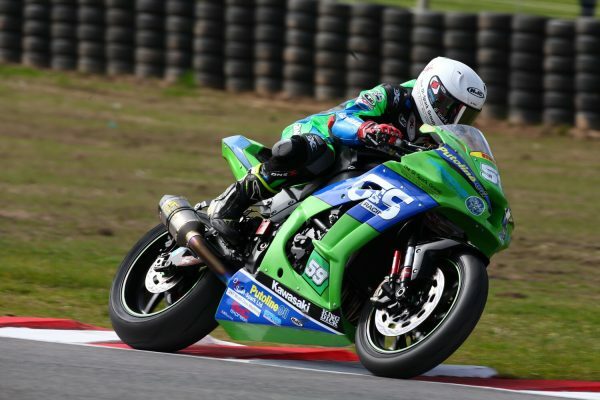 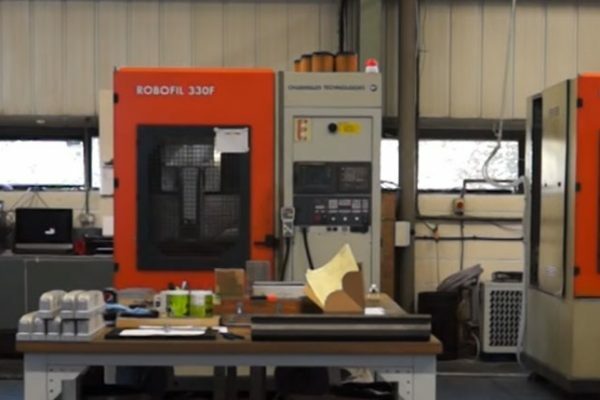 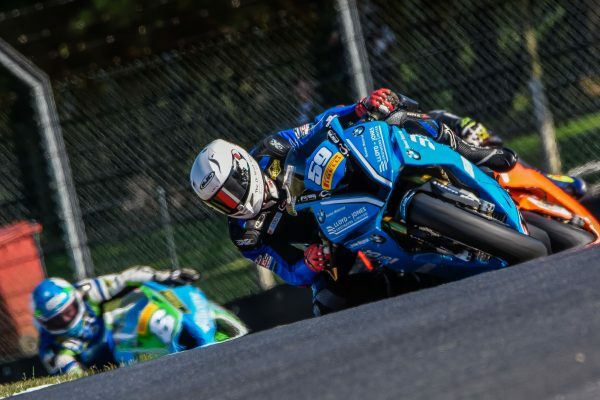 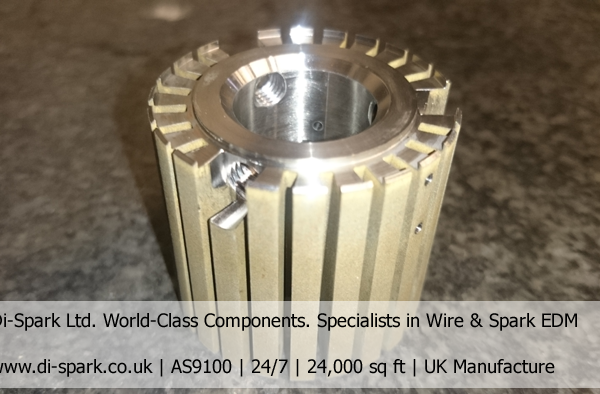 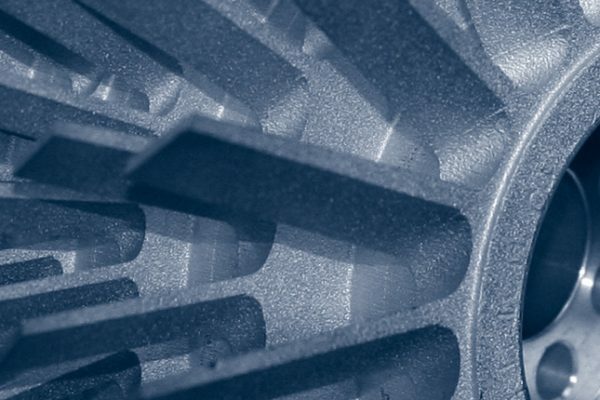 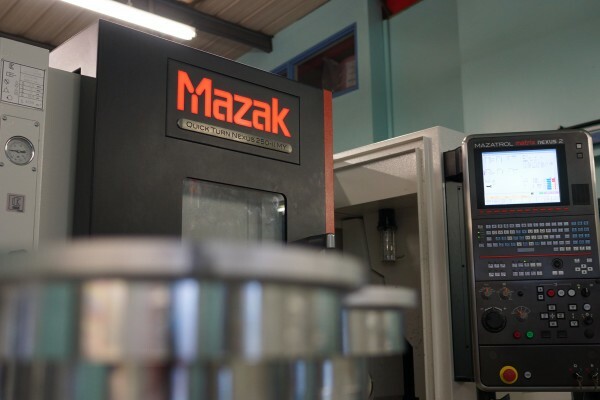 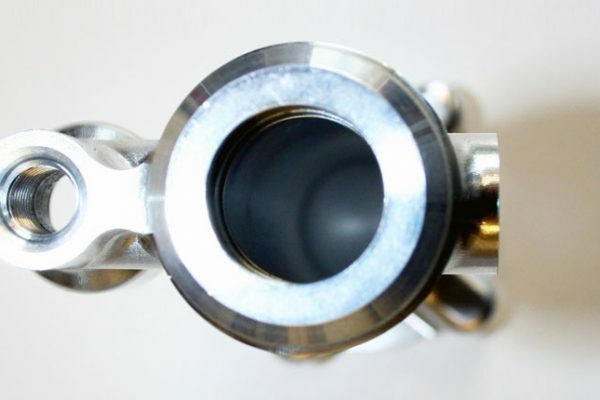 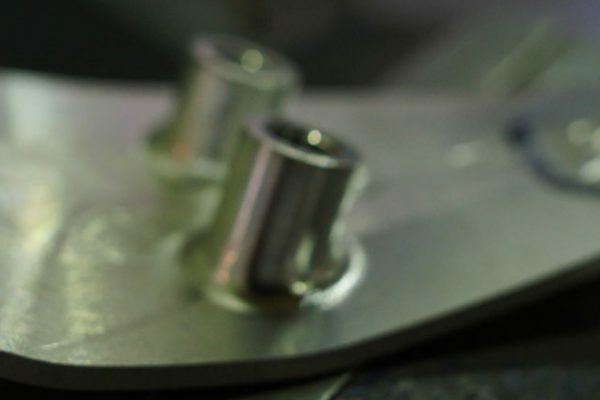 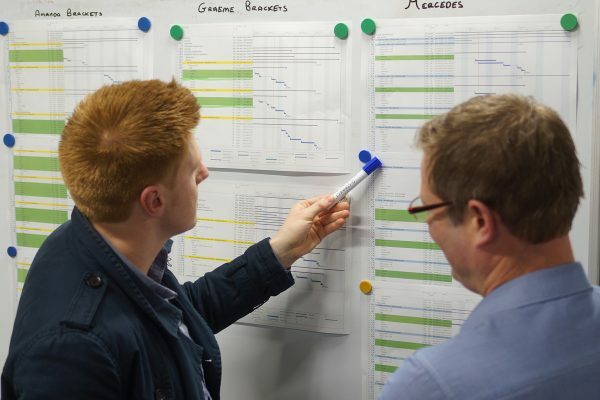 In Development: Subcontract Large Part and Component Machining For High Technology – Precision Engineering Environments such as Aerospace, Defence, Satellite & Space, Oil & Gas, Medical, Motorsport, Energy Markets, Nuclear, AS9100 and SC21. 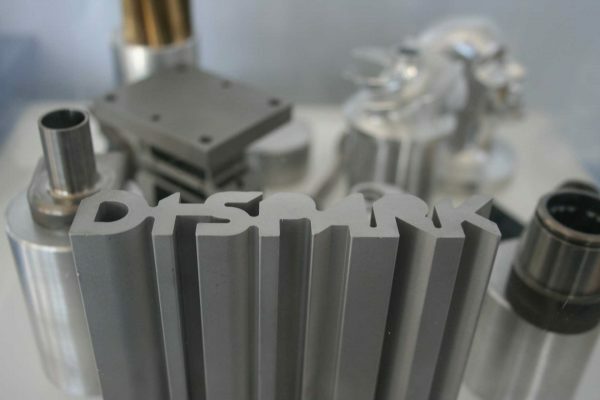 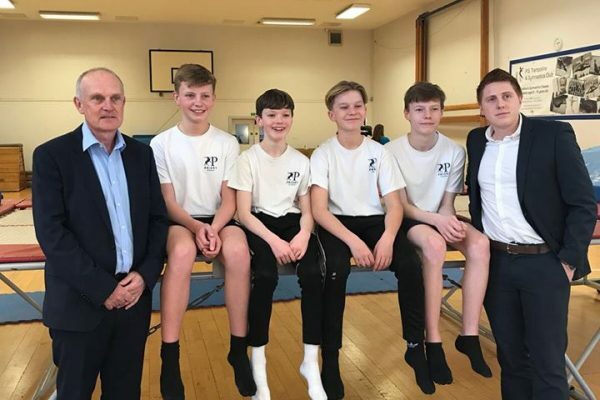 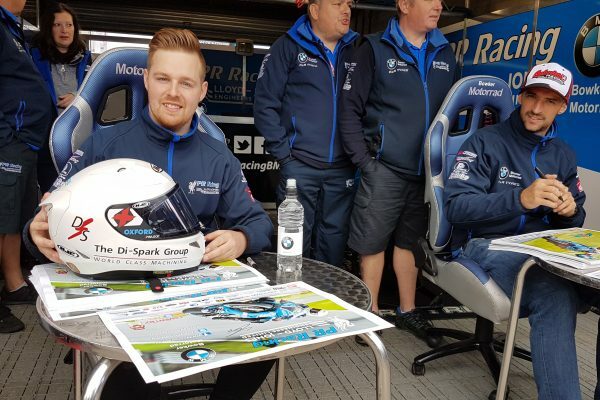 The Di-Spark Group. 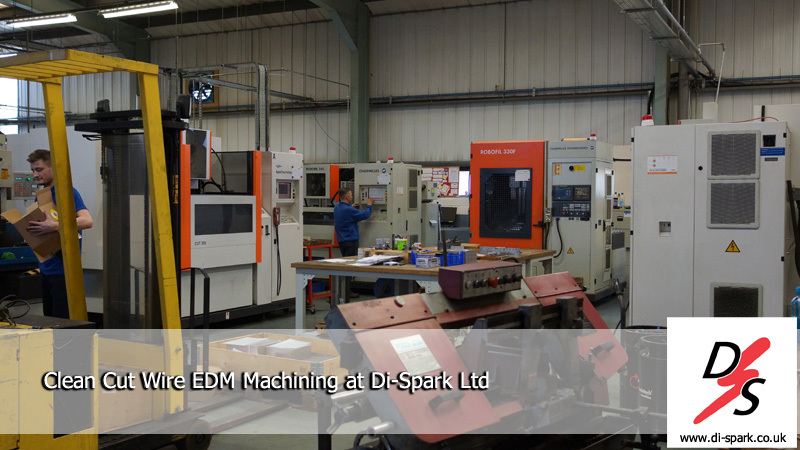 24/7 Spark Erosion subcontractor for AS9100(c) & SC21 EDM Spark Erosion machining. 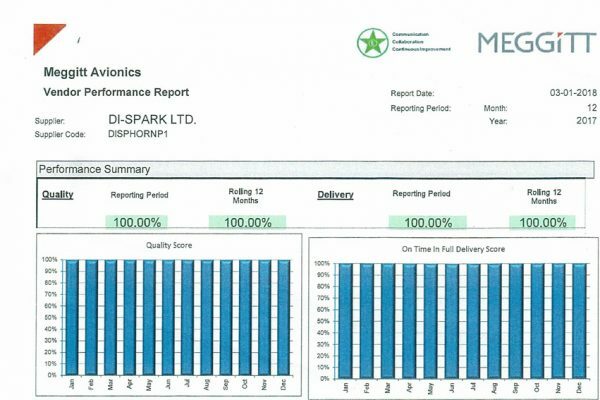 The Di-Spark Group.